Here are a few pictures of some fish from a local pet store. Damn... you take AMAZING photos. Took the words right out of my keyboard. Thanks that killing fish was the hardest to take. The fish was nuts and wouldn't stop fidgeting for one second. I also forgot to record what species of notho it was. Any idea? 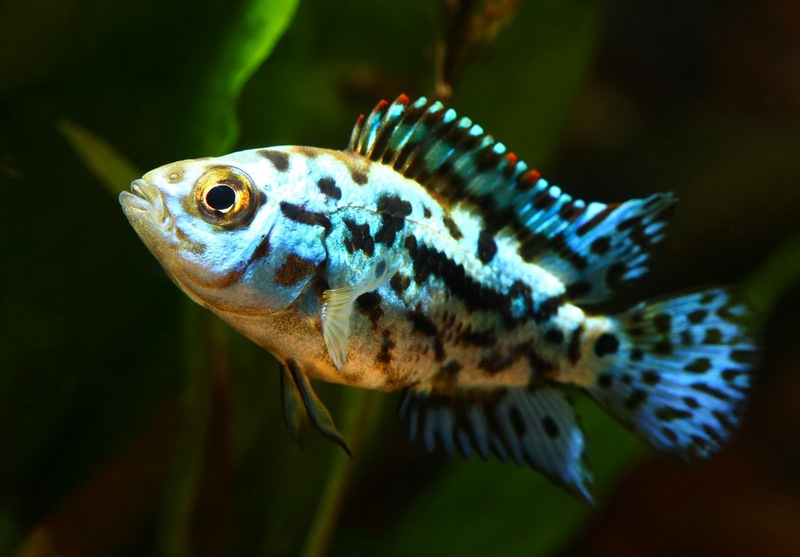 and nice looking fish ..
You made me get out my books..Nice young male there. It looks like that Killie is Nothobranchus rachovii... did you get any???? Yes I think it was the rachovii. Otherwise I'd have bought him simply to take more photos if nothing else! $40 for one killie. Hmm, there are supposed to be all manner of killies in my area. 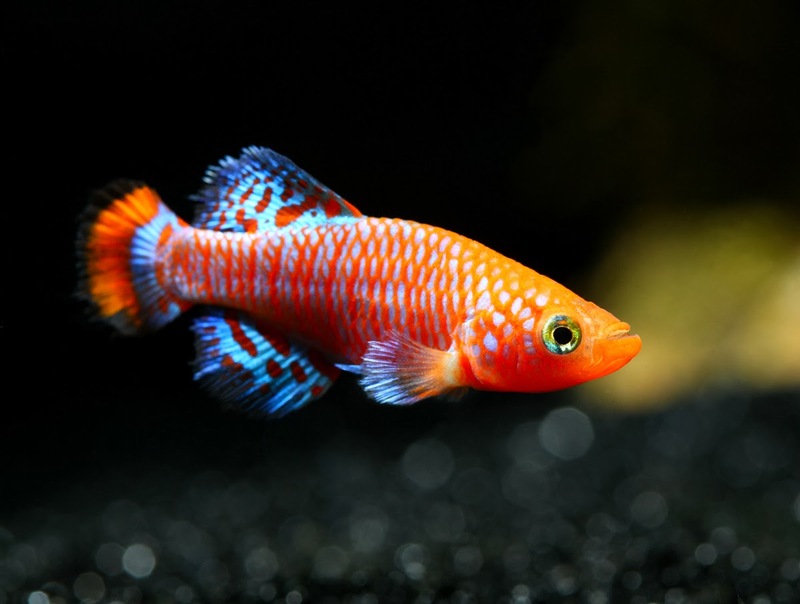 the only annual club auction that is local to me is a killifish auction, missed it last week after seeing that and some of the ones peeps on facebook bought Im wishing I went. Real cheap there. Page created in 20.129 seconds with 18 queries.